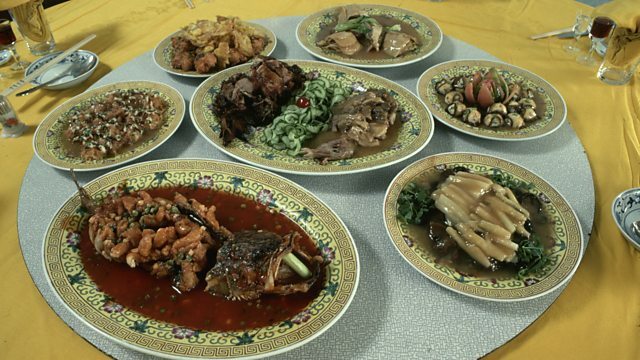 A 1960's food scare when American diners began to worry that Chinese food was making them ill.
Diners at Chinese restaurants in America in the 1960's began to report unusual symptoms, including headaches, flushing, numbness at the back of the neck. It was linked to the man-made flavour enhancer monosodium glutamate or MSG – but it was also part of wider attitudes towards Chinese restaurants at the time. Lucy Burns speaks to restaurateurs Philip Chiang and Ed Schoenfeld about their memories of what became known as 'Chinese restaurant syndrome'.